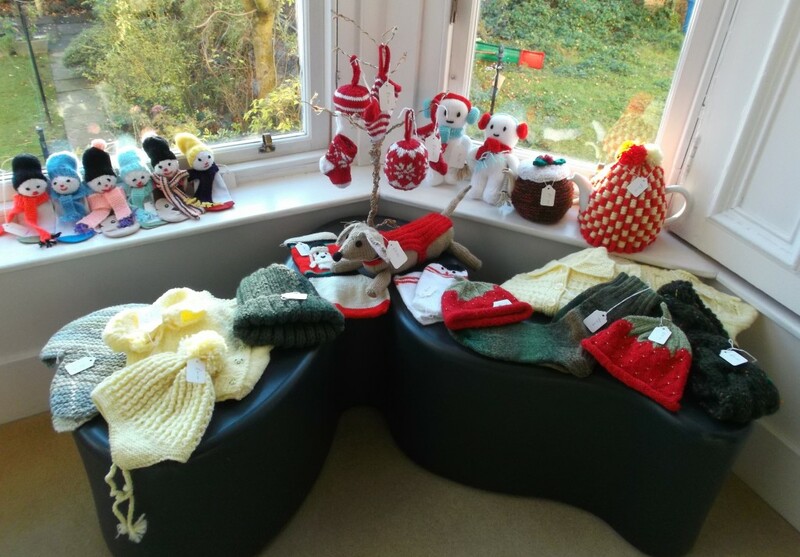 We have now received more knitted items in the first 5 months of this year than we did in the whole of last year! We would like to thank all our knitters for their increasing generosity in keeping their needles clicking together to help those who need it. This month we’ve had some fantastic news about our knitting groups at home and abroad. One knitting group, The Purl Girls, from Renfield St. Stephen’s Church in Glasgow, have not only been sending us knitted items for years but have fundraised to sponsor Knit for Peace Groups abroad. 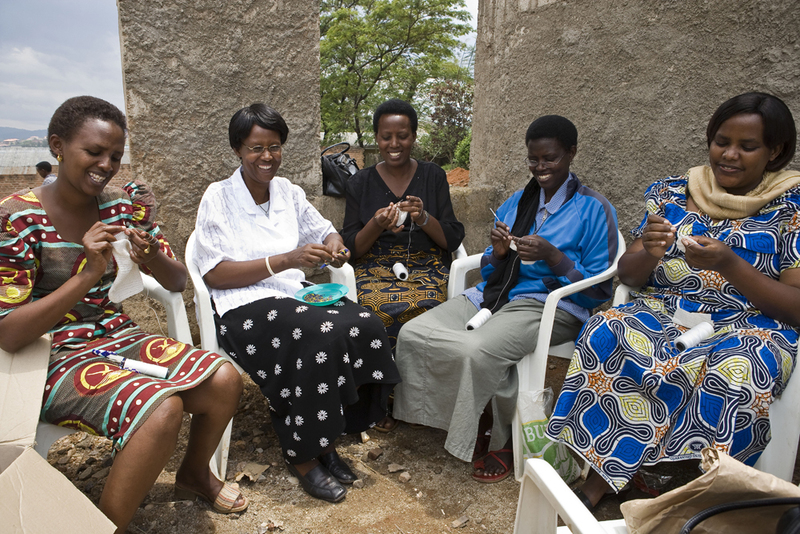 Their money has helped to set up knitting groups in a deaf school in Malawi as well as in South Africa for Zimbabwean refugee women so they can earn a living. Just £250 helps to set up a Knit for Peace group in India, Africa and areas of recent conflict through the Good Gifts Catalogue. Having picked up a catalogue in a Card Aid shop, whose cards help to raise funds for our work, the Purl Girls were inspired to knit items which they could then sell in order to raise funds to set up Knit for Peace groups abroad. 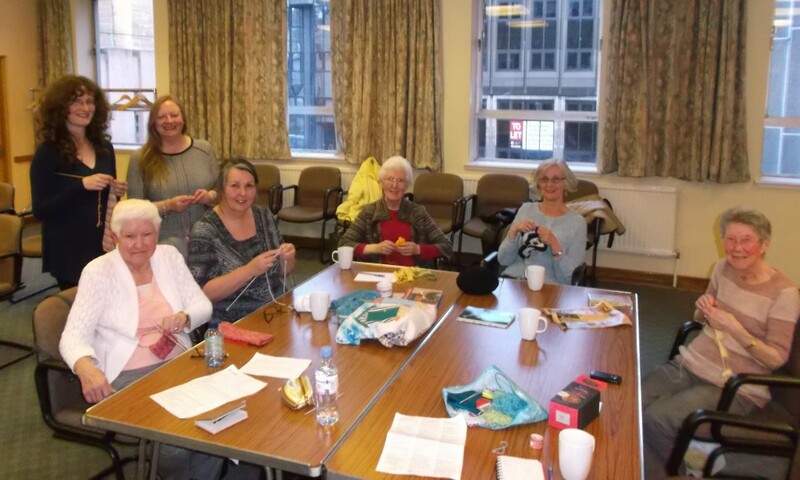 Having enjoyed coming together as a group of knitters, we liked the idea of enabling others to do so, especially people living in difficult situations. 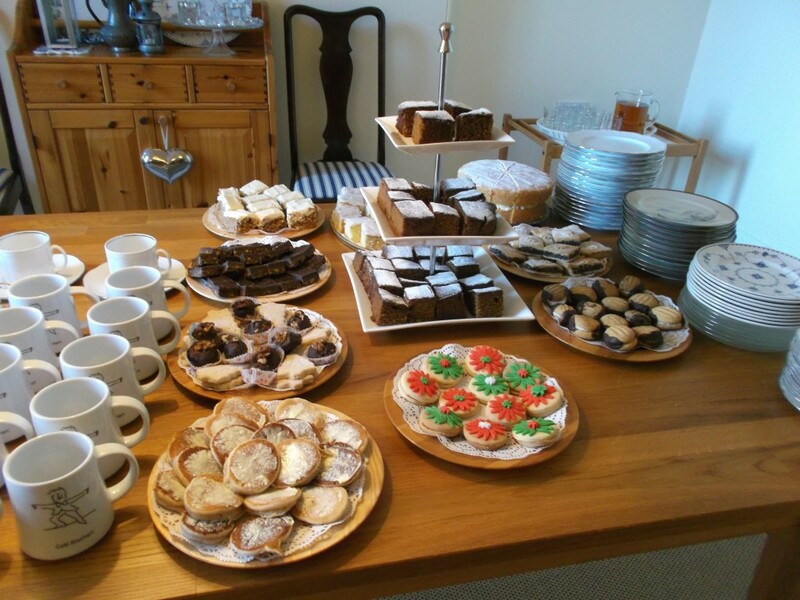 For 3 years now, around the end of November, we have held an afternoon sale of our knitted goods with tea and coffee in the manse and this has proved to be a very popular event in the life of our congregation and amongst our friends. We are so pleased to hear that their fundraising efforts have changed lives and improved the livelihoods of others. We recently heard back from one of our Knit for Peace groups set up in Cyangugu, Rwanda with wonderful news that they have set up a business and a contract with the local schools providing school jumpers! 20 years on from the Rwandan genocide, it is so heart-warming to hear its survivors are now working together to help the local Rwandan schools. It’s amazing to see how one knitting group’s efforts can bring others around the world together. This continues to lie in the heart of what we do at Knit for Peace. Click here to sponsor a Knit for Peace group abroad.